You have to see this Patio Home! 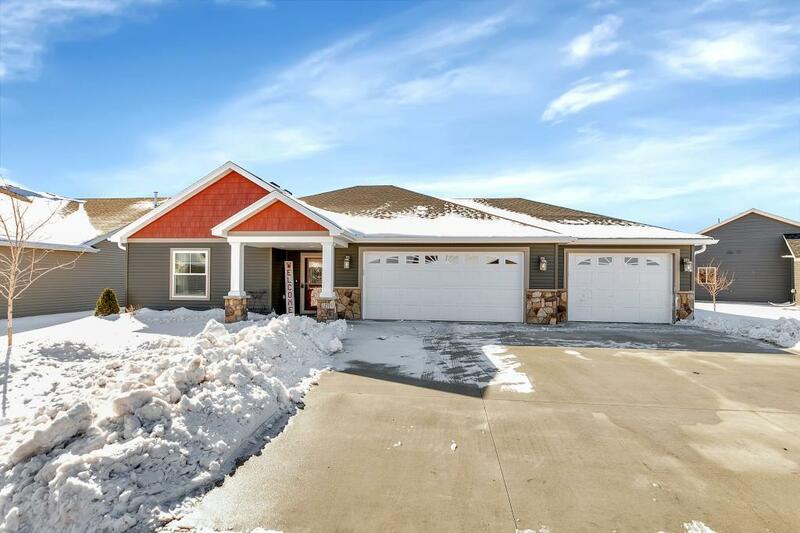 Meticulously maintained one owner home with in floor heat and a 3 stall garage that sports an extra deep third stall containing a work bench and storage cabinets! Amazing Kitchen with walk-in pantry. Centrally located for convenience to shopping, clinics, and easy access to Hwy 15. This custom built home is a gem!